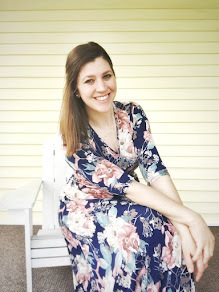 Over at Marie's: Five on Friday! Happy Friday! I can't believe it's mid-November! How can that be? I also can't believe that it's already Friday! Let's get to the par-tay! 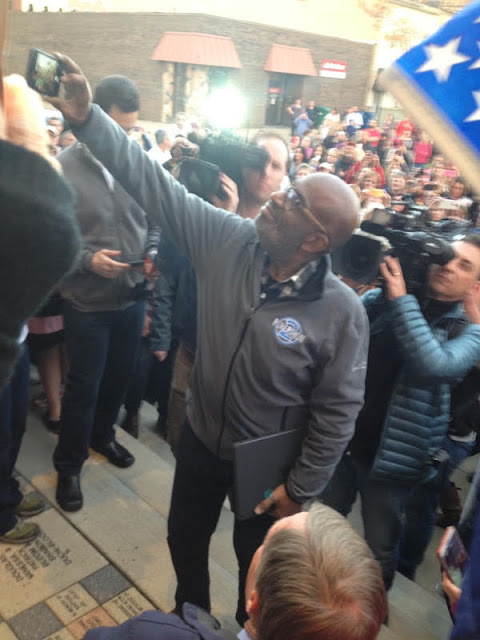 Al Roker came to our town for Rokerthon 2 and it was pretty cool! 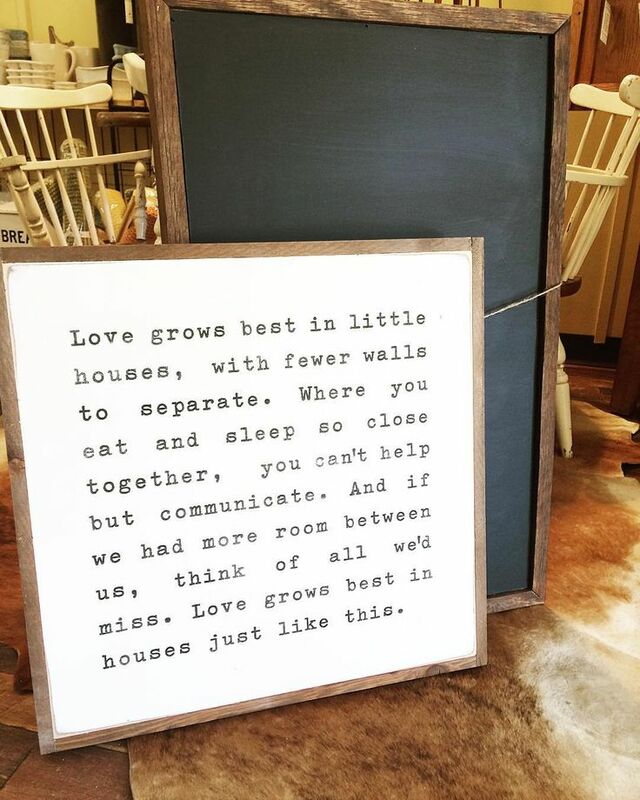 I adore these signs from House of Belonging. 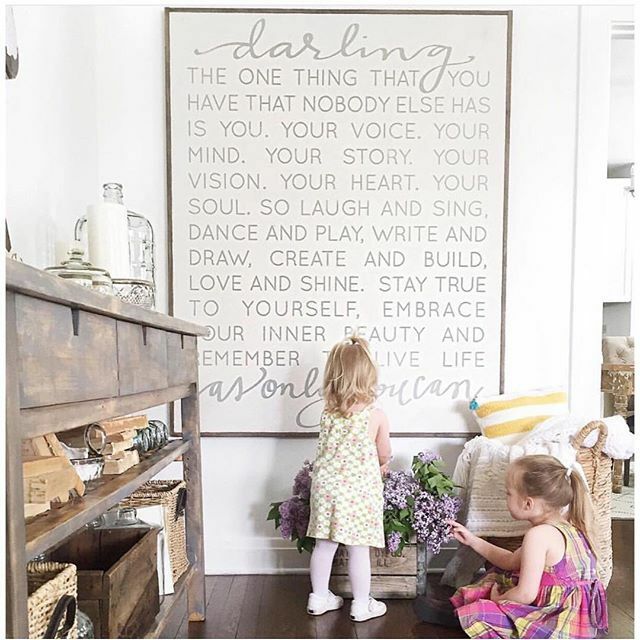 I'd love, love, loooove to have one of these signs in our home. *hint hint* <---Ahem - cough! Jon?! Have you ever heard of Smart Tile? Last week, Little House of Four shared her "spur of the moment kitchen update" and used these peel-and-stick tiles. You guys, my mind was blown. Officially blown. What a great idea! Her kitchen looks amazing and you'd never know the tile is peel-and-stick! MARIE!! I'M SO PROUD OF YOU!!!! You finally did it!!!! And now you're making me jealous because I want to buy my own domain, too! Problem is, I have no idea where to start, how to move everything over, and blah blah blah. You should totally do a tutorial on how all of this worked. Or if you don't, just expect a lot of emails from me when I finally try to do mine. Hehe. Girl, it looks fantastic! Have a great weekend! Thanks! LOL! It's so easy. Like I said, I don't know what took me so long and then after I did it, I couldn't believe I hadn't done it sooner! I'll email you, if you'd like! Such cool stuff, eh? I reaaaaaally would like one of those signs! Is it not the coolest? Loving those signs!! 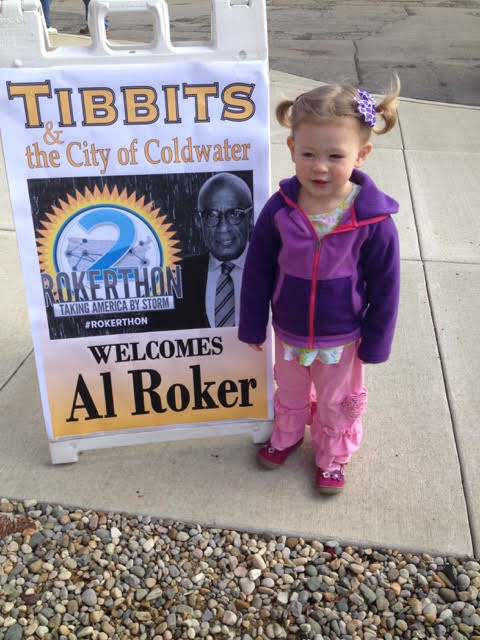 And, that's totally awesome that Al Roker was in your town! They're so cute, aren't they?! Love your new layout and yay for buying a domain!! OMG I want one of those signs so bad! And that backsplash, going to check that out now and put it on my to do list! !